After the cancellation of the Satoshi Point ATM at Cardiff in February there is finally an ATM which has been installed at The Castle Emporium. 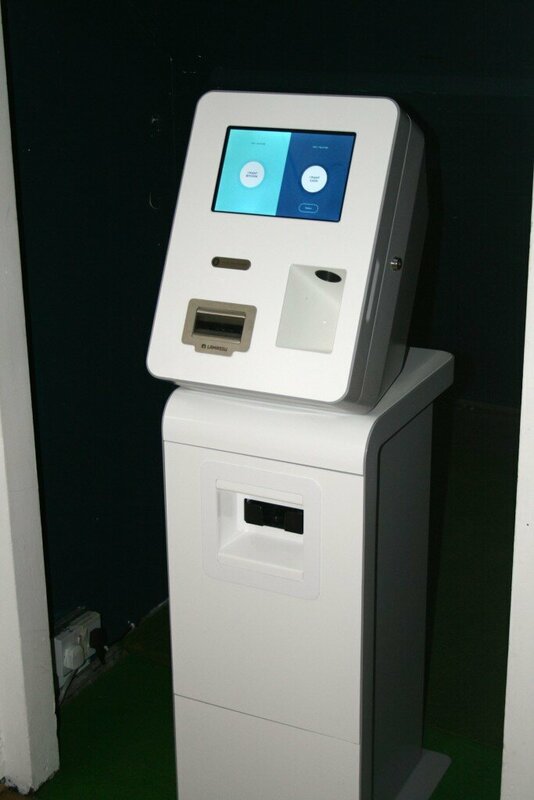 It is a Lamassu model that works both ways with accepting cash for Bitcoin and vice versa. 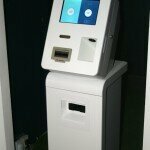 Overall it is an eye-catching machine that looks quite modern and trendy as far as ATM machines go. I only tried the cashing out feature as I had loaded up some extra Bitcoin into my Bitcoin hot wallet. The user interface was quite friendly but instructions could be a little more in depth. I was unsure whether the machine had paid out until I had checked all of the sockets on the machine and there it was! The ten pounds I had transferred via the Bitcoin network was there in fiat form for me to spend and sitting in a cash alcove below. It was lucky my friend was there as my eyes did not detect the cash hiding below. I spoke to a small business owner(Alan) of Al's Boutique, near the Bitcoin ATM and he informed me that there was a decent interest in the ATM. 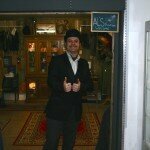 There are some photos of the finely dressed Alan of Al's Boutique below. In all the ATM is quite user friendly and works as advertised. The location is quite good but advertisment of the existence of the machine is not the best. If friends had not informed me about it, I would not know it existed. 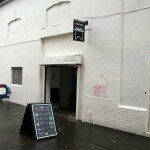 The ATM is located at Womaby Street, Cardiff in the Castle Emporium. Apparently there is also a Bitcoin ATM at CEX in Cardiff. I did not have time to check it out but shall do so not too far into the future. 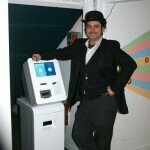 Below are photo's of the Lamassu ATM with the rather dapper Alan of AL's Boutique.